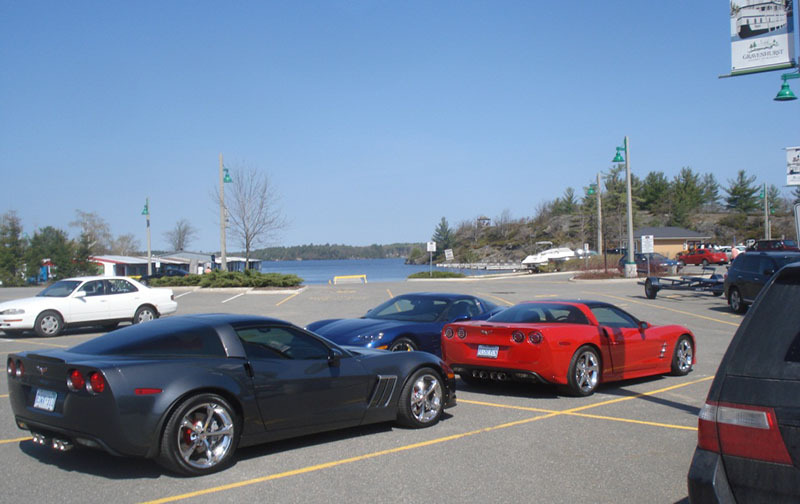 On May 4, 2013 COP held it’s annual overnight spring cruise to the J.W. 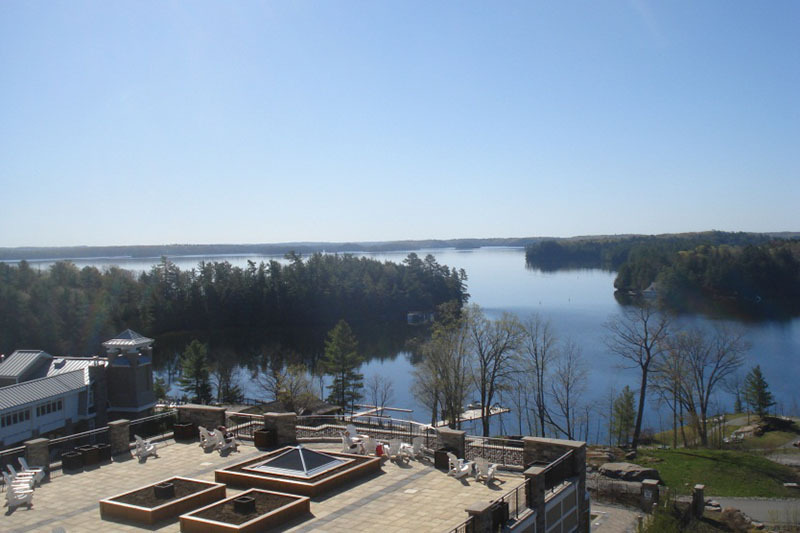 Marriott resort on Lake Rosseau in the Muskoka Lakes district. 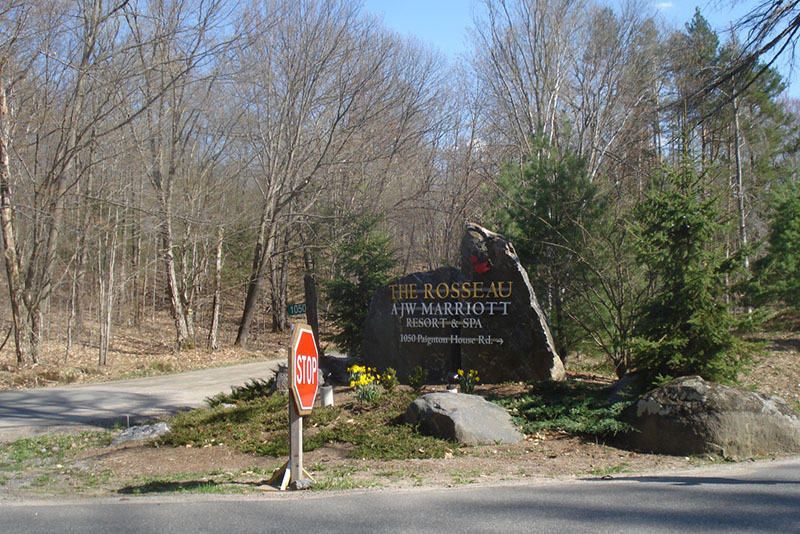 Despite the quick spring thaw & flooding that plagued the area only several weeks prior, the roads were in great shape and things were nice and dry. The cruise this year conflicted with the Pine Ridge Route 66 cruise so numbers were down but those in attendance were able to enjoy a great cruise & clear the cob webs from their rides , some of which ( including the writer’s 79 ) had just come out of winter storage.The group toured the Muskoka Boat & Heritage Centre where a guided tour provided insights into the rich boat building heritage and grand hotels history of the area. The group was able to see several magnificent in water & near water examples of vintage water craft that is still being used on the lakes today. 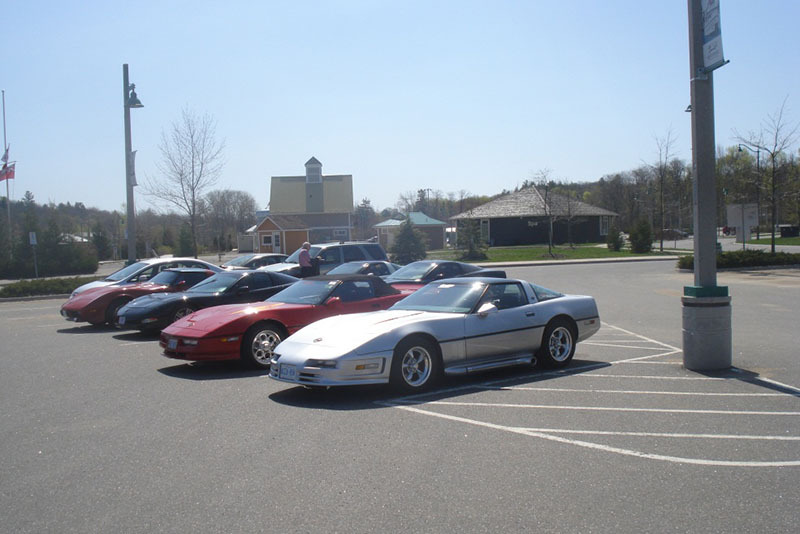 Upon arrival at the resort, Corvette owners were given the opportunity to park their cars all around the main interest to showcase their rides and for security purposes, to keep them in close view. 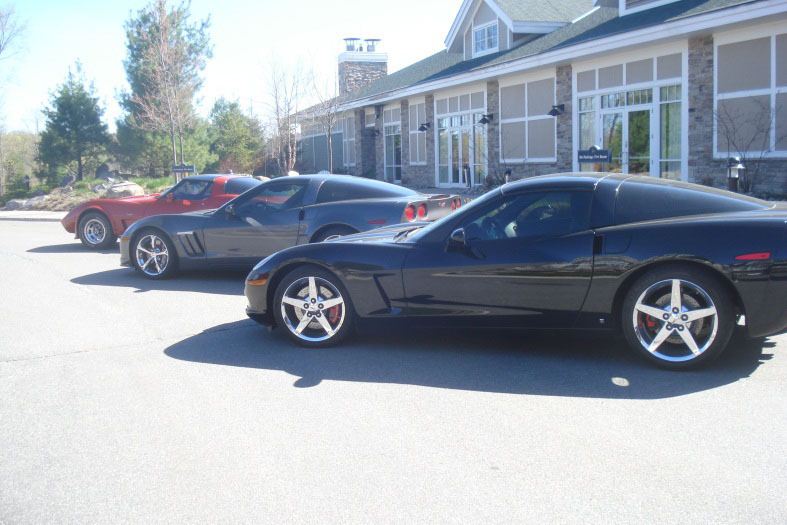 The cars were a big attraction, viewed and photographed by other visitors at the resort. 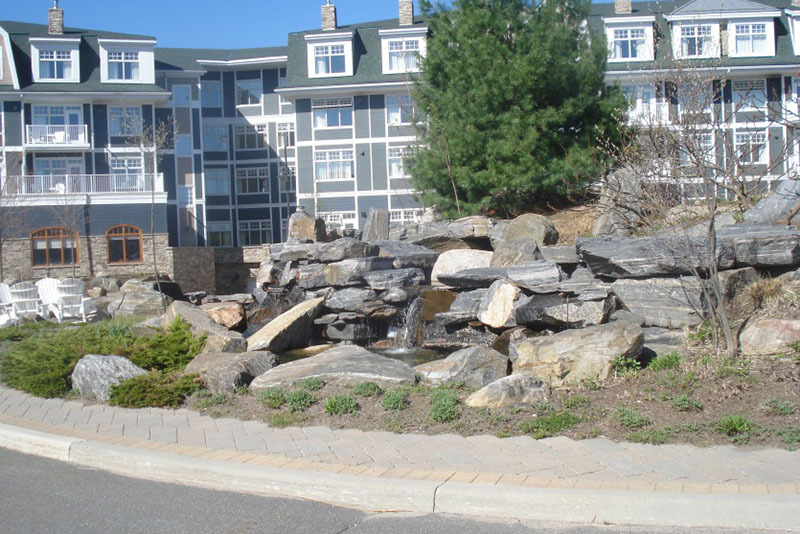 The resort accommodations and service maintained their high standards and contributed to a very enjoyable weekend. New friendships were made and others renewed. 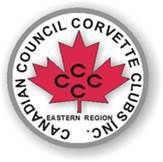 We look forward to a return visit and making this annual start of the season cruise for ourselves and other QUAD C clubs members.